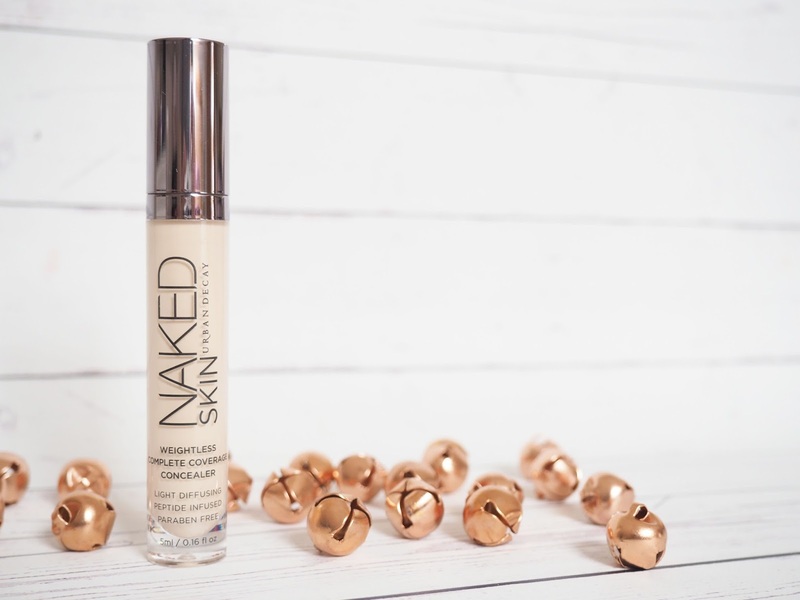 I had been wanting to try this concealer for such a long time, having heard really great things about both the foundation and concealer. I eventually got my hands on it and have been using it everyday since. I bought the shade Fair Neutral which is the lightest shade they do, the main reason I bought this concealer was for under my eyes to use in a triangle shape to highlight the area. I find that this works really well for that, it's super brightening so makes me look a whole lot more awake than I actually am. I really like the consistency of this concealer, it's quite thin and lightweight so it doesn't feel like I've got lots of heavy products on my eye. While it's fabulous for using under the eyes, I find that it doesn't have quite as much coverage as my other concealers like the Nars Radiant Creamy Concealer or the LA Girl Concealer. It's still got a decent amount of coverage so if you just have general blemishes it will work great for those, it just takes a little more product to cover my bad acne scarring and spots! Overall, I'm really happy I bought this concealer, I love that I can use it to highlight my under eyes without it feeling like I've got fifty products under my eyes. I would definitely recommend it if you've been considering purchasing it!